The food retailer says it's on track to complete its merger with Belgium's Delhaize in the second half. 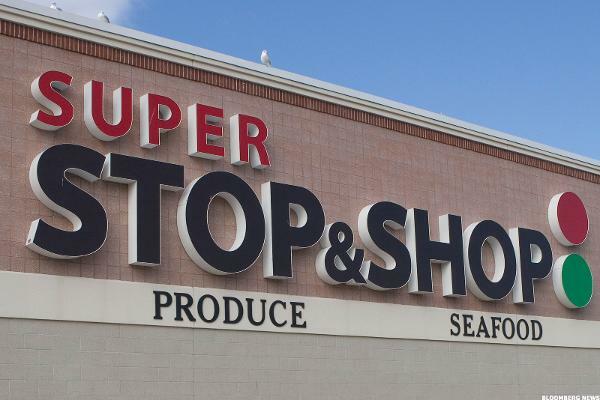 Ahold, the owner of Stop & Shop, is buying Delhaize, the owner of Food Lion, in an all-stock transaction between two Europe-based grocery giants. Stock futures slip on Wednesday on reports Greece's latest proposed reforms have been rejected by eurozone creditors. U.S. stock futures are dropping Wednesday as investors prepare for gross domestic product numbers. 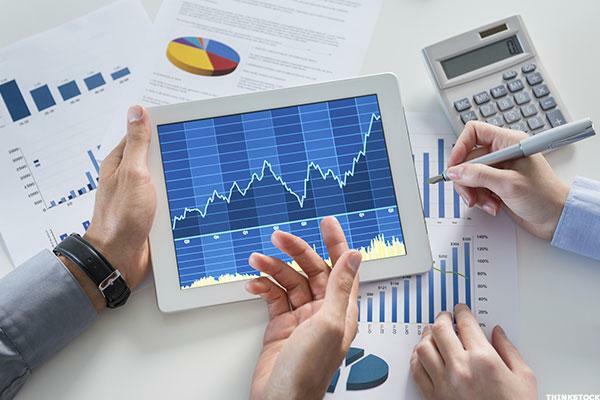 European stocks struggled for direction on Wednesday amid a drop in German business confidence and another round of Greek crisis huddles in Brussels. European stocks were mixed Wednesday amid a drop in German business confidence and more Greek crisis huddles. Dutch food retailer Royal Ahold rose on a merger agreement with Belgium's Delhaize. A combination of Belgium's Delhaize and Dutch peer Ahold would create a grocery chain foothold along the U.S. east coast from Maine to Georgia. Asian markets rally as China cuts interest rates for third time in a year. Continental European stocks sank on concerns over an imminent Greek debt payment, though U.K. stocks rose. Amazon wants to be a bigtime grocer, but many are skeptical. Grocery stores are in the fortunate position of selling essentials, and these three overseas names look particularly appealing.